START PERSONAL TRAINING AND MAKE THE IMPOSSIBLE HAPPEN. The know-how. The support. With the right trainer, you leave the impossible behind. Set your goals, then set your sights on results. You can, and you will. With the right personal trainer, you’re partners in the impossible. Together you break records, tear down walls, and unlock the extraordinary. At every step, you’re driven by passionate personal trainers backed by the latest science and our industry-leading fitness institute. Our program. Your results. 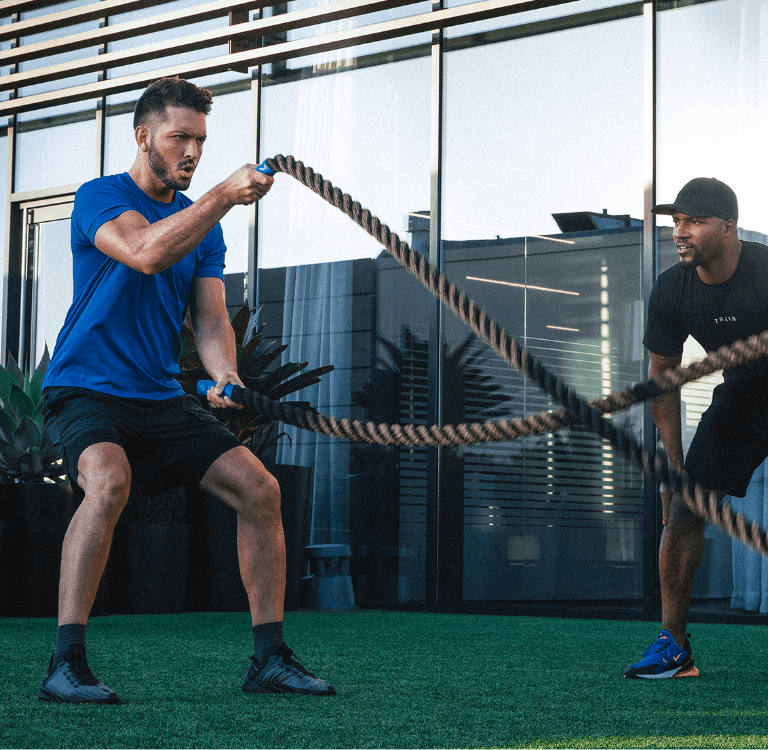 Stronger, leaner, faster—whatever your goals, we use real human match-making to connect you with the perfect personal trainer. Because when you meet the right person, the results can be epic. 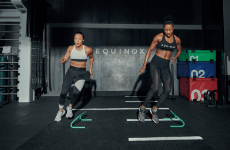 Watch real Equinox members and trainers make it happen. Daniel craved the spotlight, but needed strength to shine. 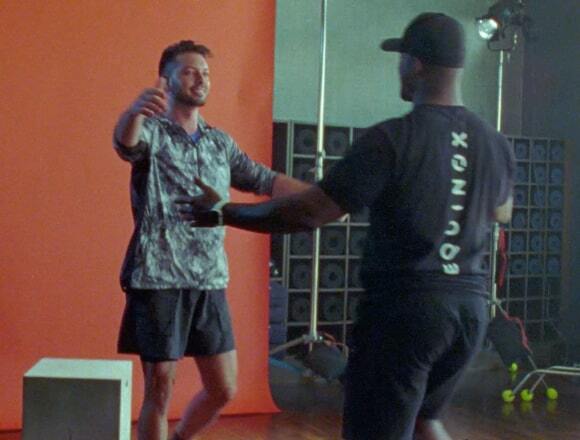 His trainer Brandon became his partner in crime—together they sent his confidence sky high. Sports were her life, but when Carrinicole thought her athlete side was gone for good, her trainer Jose put her back in beast mode. After pro parkour athlete Drew Taylor faced a broken ankle and a possibly shattered career, his Tier X trainer Joe got him stronger than ever. Her parents call her Precious. You can call her powerful. Once she began training with Courtney, Precious Capiral started fighting fears and smashing stereotypes. 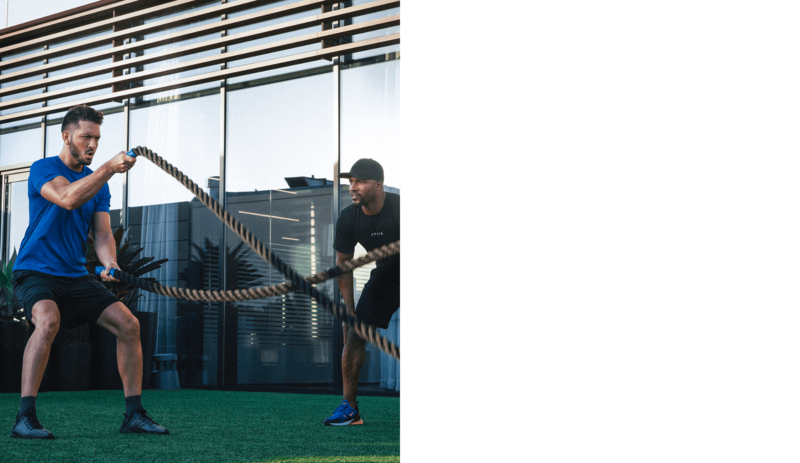 Behind every Equinox trainer you'll find an unparalleled training program clinically proven to deliver real results. 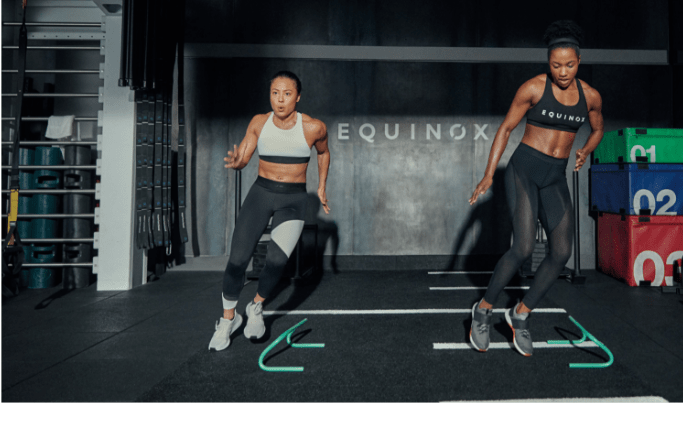 Your trainer undergoes a rigorous, science-backed education through the Equinox Fitness Training Institute, our elite program guided by the esteemed experts on our Health Advisory Board. Through EFTI your trainer steadily evolves in expertise, so you get results and get to the top—together. 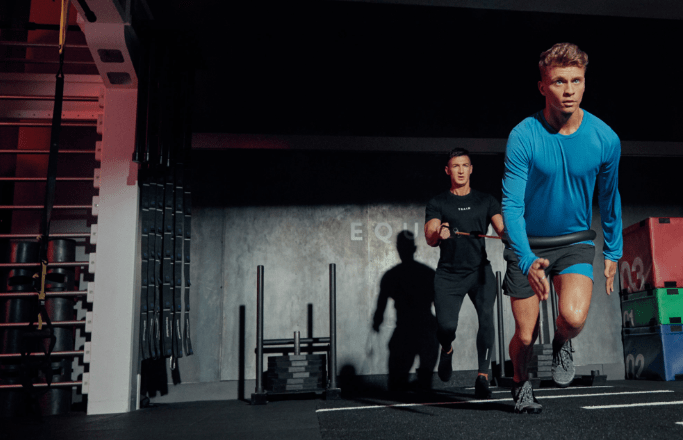 If you’re new to Personal Training at Equinox, your journey starts here. Get your complimentary Equifit® fitness assessment and use your personalized results to set the best goals you’ve ever had. Log in to schedule your assessment today. Our tiers are progressive. Trainers are promoted to higher tiers as they advance at the Equinox Fitness Training Institute (EFTI), our proprietary education program. At every tier, a trainer gains cumulative knowledge to expand their expertise. 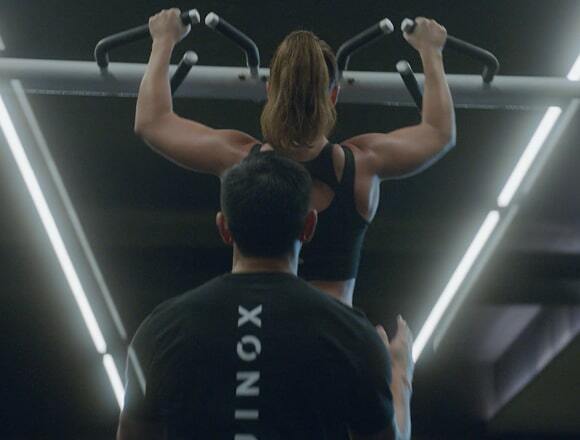 Equinox Personal Training reaches its peak with Tier X, the world’s most advanced health and wellness coaching. Powered by behavior training, our holistic approach does more than redefine your workout—it transforms how you move, fuel, and recharge as a whole. Best. Sleep. Ever. Retrain your body and brain with Sleep Coaching designed just for you. Collab with a trainer to unlock better sleep and transform how you move, feel, and own the day.